send to other newspapers around there…great!!!! demonstrates lots of work on your part! You are so good! Simply the best! well, that’s a shame! hang in there! Thanks, Beth! I love what Emily said too. She is a wonderful person. She ran sound on our very first show in Westpark, so it is phenomenal to see her in a leading role this go around. We are likely to be going on the 17th, if you want to join us! 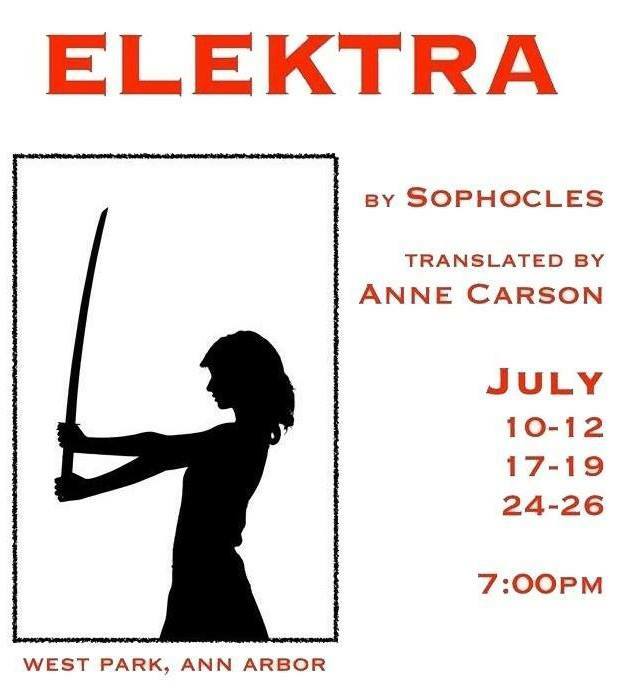 Thank you to local arts journalist and (Penny Seats co-founder) Roy Sexton for voicing his impressions of Elektra. 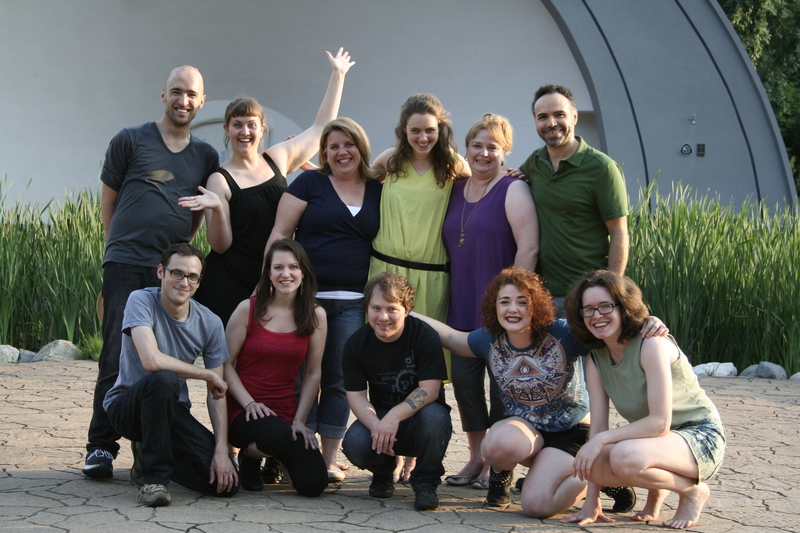 Read on for some additional thoughts from our cast and crew on the production! I’m so excited, I love the theater… Maybe I can convince my hubby to go… To be honest I only skimmed this post because you sold me on it so quickly that I want to be surprised. 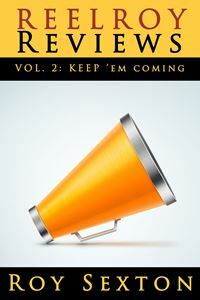 Then if I go I’ll come back and read it… Thank you Roy! My pleasure, Tammy! I plan to be there on the 17th. Maybe I’ll see you there!